Benzodioxane represents a series of synthetic and natural compounds of considerable medicinal importance. 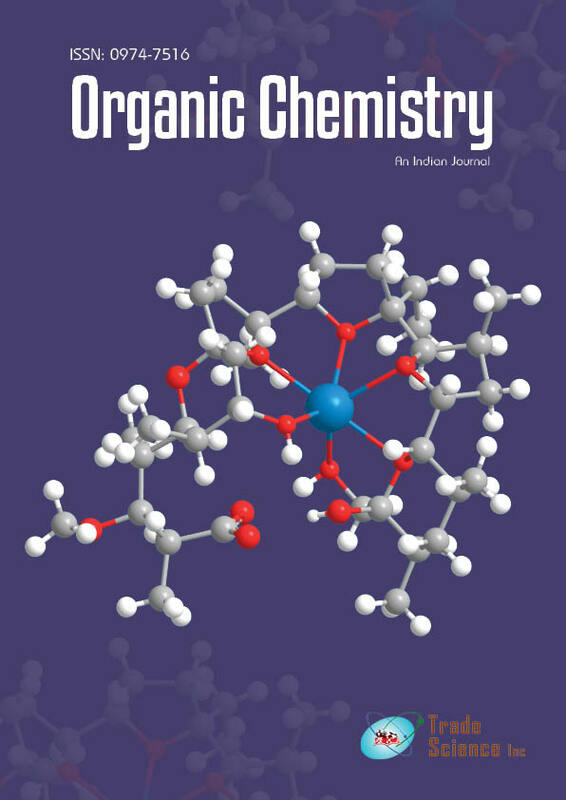 Compounds containing dioxane ring systems exhibited different biological activities such as antihepatotoxic, ïÂ¡-adrenergic blocking agent, neuroleptic, anti-inflammatory, hypolipidemic and D2 antagonist/5-HT1A partial agonist activity. The literature concerning chemistry of benzodioxanes chemistry is scattered and has not been reviewed so far. The present article covers the various methods of preparing 1, 3-and 1, 4-benzodioxane ring system, different chemical reactions, and their different biological activities.